A founding partner of Fischer and Burstein, P.C. Harry H. Burstein has spent the last four decades as an active trial attorney who has attained multi-million dollar verdicts and settlements in cases regarding personal injury and wrongful death. He is a skilled negotiator and is regularly sought out to handle sophisticated real estate, trusts and estates matters, labor, and commercial transactions. Among the hallmarks of his career include being designated as one of the attorneys to advise family members of the TWA Flight 800 Crash of wrongful death and related issues. He has also served as General Counsel of Fortress Global Investigations, a former Security and Investigations firm handling international investigations and security matters. In addition, he has over forty years of experience in settling labor disputes through mediation and negotiation. He is admitted as an attorney to the Supreme Court of the United States; the United States Tax Court; the United States District Courts for the Southern, Western, and Eastern Districts; the United States Court of Appeals for the Second Circuit; and the Courts of the State of New York. Mr. Burstein is also an avid proponent of supporting educational causes and participated as a Partner in Education for the New York City Board of Education’s High School Moot Court program. He also has participated annually as a speaker in a Career Day program for Public School 196 in Brooklyn, N.Y.
Mr. Burstein received his J.D. in 1974 from the University of Memphis (formerly Memphis State University), and also holds a B.A. from Richmond College, CUNY. His professional memberships include the New York State Bar Association, the New York County Lawyer’s Association, the Queens County Bar Association, the New York City Bar Association Committee on Legal Referral Services, Family Law Section- Queens Court, and the New York Magistrates Association. 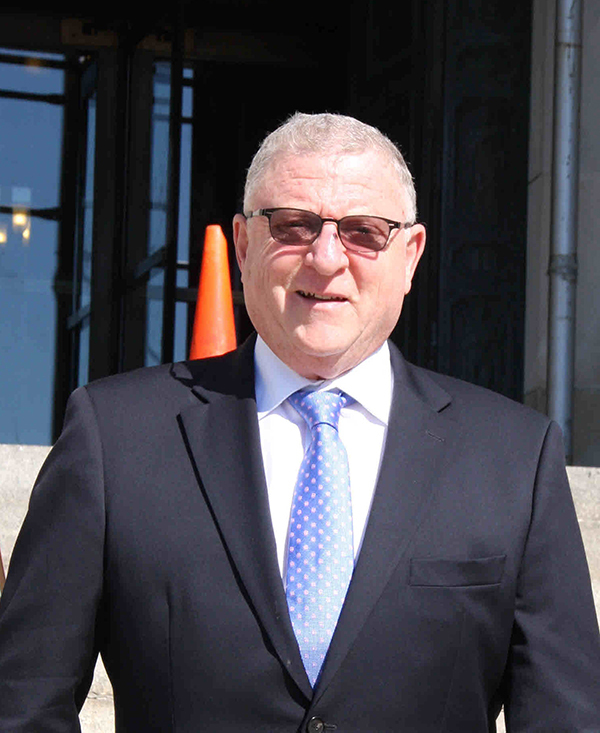 Mr. Burstein is also a Village Justice for the Village of Great Neck Estates, and is a former arbitrator of the Commercial Civil Court for the City of New York. Additionally, he has previously served as a member of the C.J.A. panel of the United States District Court, Eastern District and on the 18B panel for the Family County of the State of New York in Kings County.